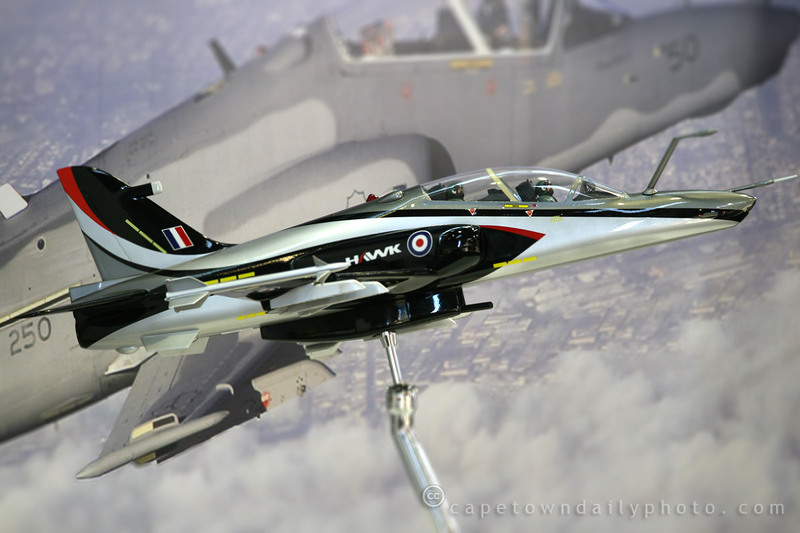 Every year the South African Air Force hosts Cape Town's air show at Ysterplaat, an air force base just outside of the City center. Starting off as a civilian airfield in 1929, this airfield was taken over by the South African Air Force in the Second World War era and later renamed to AFB Ysterplaat (an Afrikaans word meaning "iron plate"). Even though a military presence exists, the base isn't really used for military purposes anymore. It's in fact rare that we see fighter jets landing at Ysterplaat these days. Besides for the cost involved in running a fully operational base, the residential areas have steadily crept up on the base and today thousands live in very close proximity. Noise-wise, I'm pretty sure that local residents are grateful that the base has been scaled down. Posted in General on Friday, 19 September, 2008 by Paul.